Buy in bulk so you're prepared for the great zombie invasion! 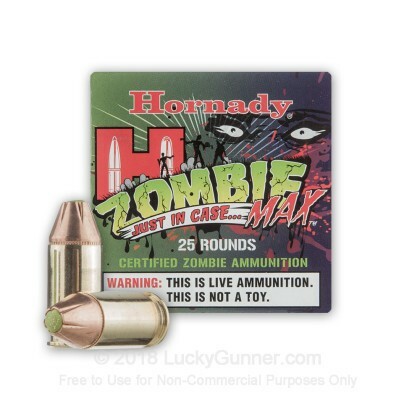 Make sure that you have a case or two of Hornady's Z-Max ammo in your bug-out-bag (B.O.B) designed especially for putting Zombies in their place. 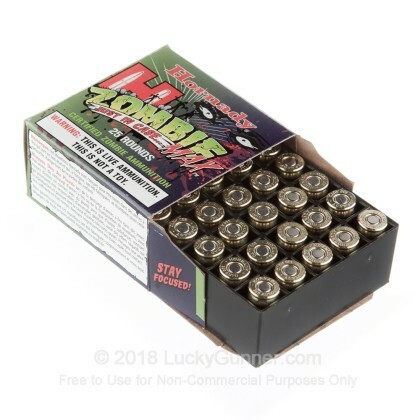 When the Zombie apocalypse comes you can rest assured knowing that you have ammo designed especially for penetrating zombie skin and their ragged clothing. This live ammunition is not a toy. 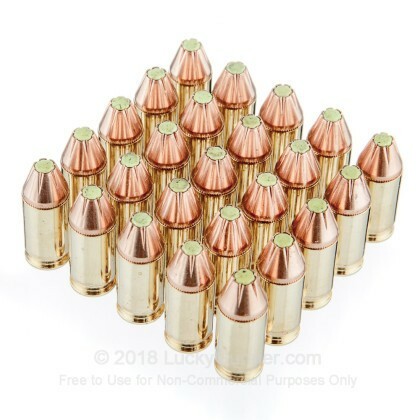 It is quality made 380 Auto ammunition by Hornady who has a proven reputation for producing some of the finest ammunition in the land. This Z-Max pistol ammunition is built off of the foundation of Hornady's Critical Defense line... and then tweaked for zombies. Each round is rolled in an inspector's hand looking for imperfections prior to final packaging to ensure that the reliability that you have come to expect is maintained. 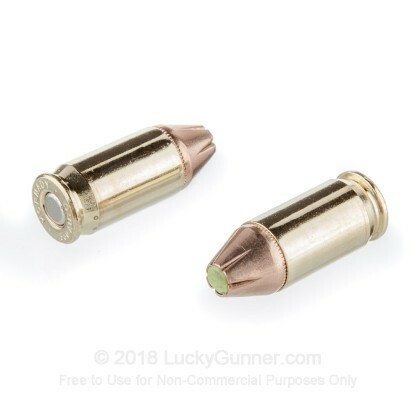 This ammo is brass-cased, boxer-primed and reloadable. 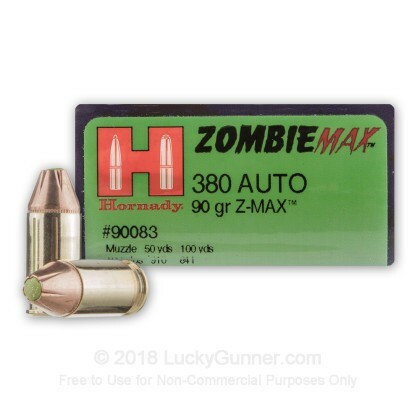 We don't have any reviews yet for this particular .380 Auto (ACP) ammo from Hornady. 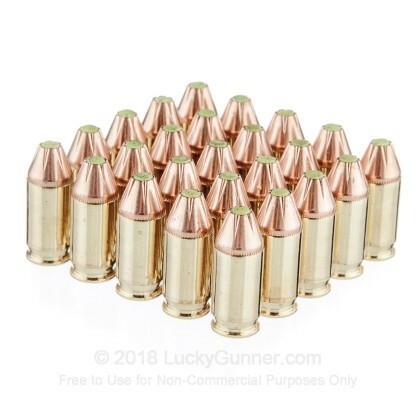 If you'd like to be the first to review this particular .380 Auto (ACP) ammo from Hornady, fill out the form below.